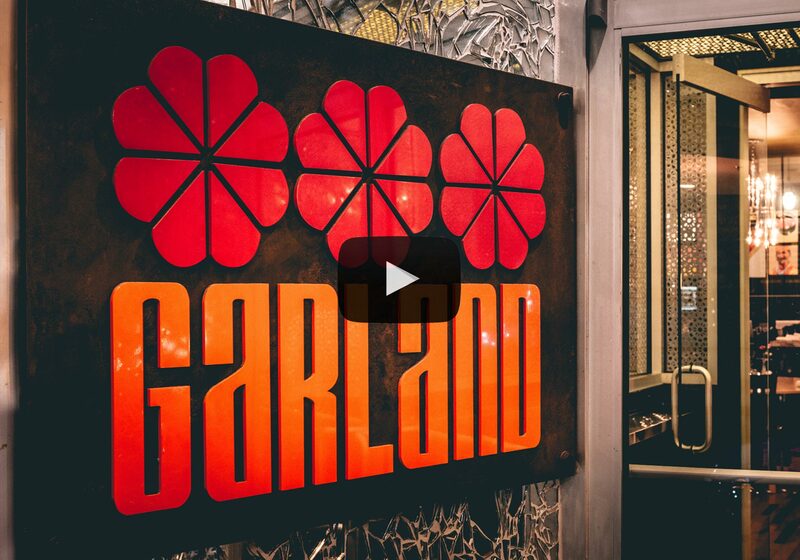 Garland is the passion project of chef and rock guitarist, Cheetie Kumar. The seasonally driven menu is influenced by the flavors of India and Asia, with locally sourced ingredients reinvented with a distinctly Southern flare. Its extensive menu of approachable creations features innovative and delicately prepared dishes that are truly unique. Garland continues to wow the culinary scene in Downtown Raleigh, North Carolina offering a casual dining experience in a comfortable yet funky space, with great food, delicious seasonal cocktails and an adventurous wine menu.